Residents expecting a further — and immediate — drop in rents need to be patient. The rate of decline in rents seem to be stabilising… at least for the moment. “As against the 8 per cent or so year-on-year decline, Q1-18 transactions suggest that this is coming down by 3 per cent or so,” said Faisal Durrani, Head of Research at Cluttons, the consultancy. According to the report, units in International City and Discovery Gardens are showing the most signs of stable rents, while the upmarket clusters such as the Palm, Dubai Marina and DIFC are down 4.8 per cent from levels same time last year. In the last three years, rents at freehold communities are down by about 18 per cent. But the relative stability could be hit hard by an onrush of new supply — Cluttons reckons that 134,000 new homes (in the freehold space) are to be added between now and end 2020 in a best-case scenario. A significant portion of these would make their way into the rental market. Even if 20-30 per cent of the forecasted new homes fail to reach completion, it still leaves a sizable number of new homes to fill. Especially when measured against the number of new households that will be set up in Dubai during the period. There lies a stark warning for landlords, especially those holding older – and poorly maintained – properties in their portfolio. Get started with the renovations now and they stand a better chance of retaining tenants. 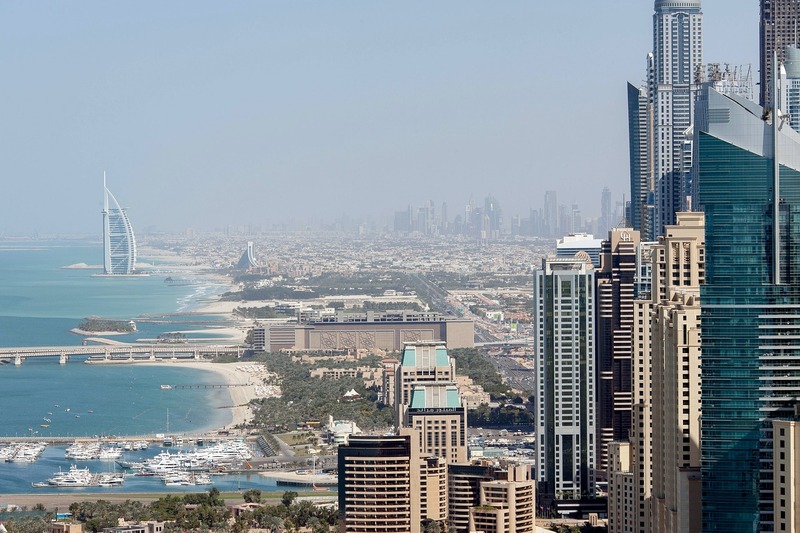 “We expect newly completed rental properties to command the attention of tenants, while older and more secondary property will register rent falls,” said Murray Strang, Head of Cluttons Dubai. Oversupply is not just an issue for the rental market. Developers in Dubai did have a slow first quarter in terms of off-plan launches, more so compared to the flood that was there in all of 2017. So, could there be a quiet second-half in 2018? The Cluttons report reckons that of the 134,000 new homes, just over a third are priced under Dh800 a square foot. This is where much of the buying is happening. The consultancy believes that some sort of intervention is required to prevent a glut of new properties coming to market, at more or less the same time. A 50 per cent project completion cut-off before sales could be considered. There was talk early this year that this would indeed become the de factor requirement, but the Land Department recently issued a clarification stating that the current 20 per cent completion cut-off remains. But raising it to 50 per cent would have “Developers — large and small — forced into rethinking their development pipelines,” said Durrani. “We may at last see an abandonment of the ‘build it and they will come mentality’, with the city seeing more measured, modest and appropriate homes brought to the market that actually matches the underlying demand. 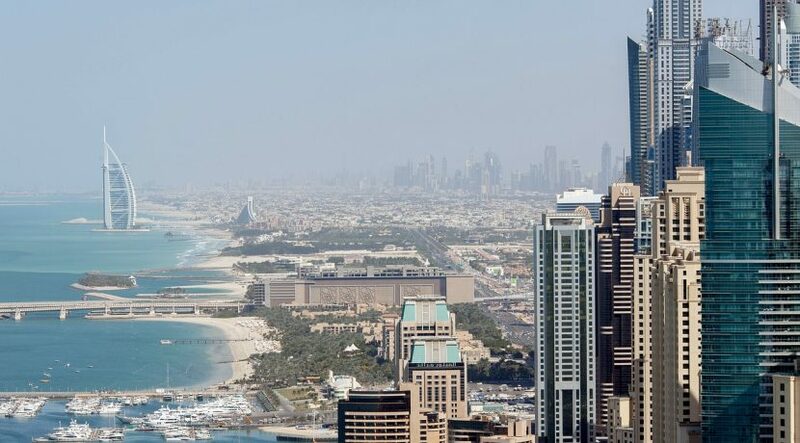 Sharjah will continue its freehold momentum, with developer prices 60-70 per cent off from similar projects in Dubai. “These properties and locations appeal to a niche market that will never look at options in Dubai,” said Murray Strang of Cluttons.